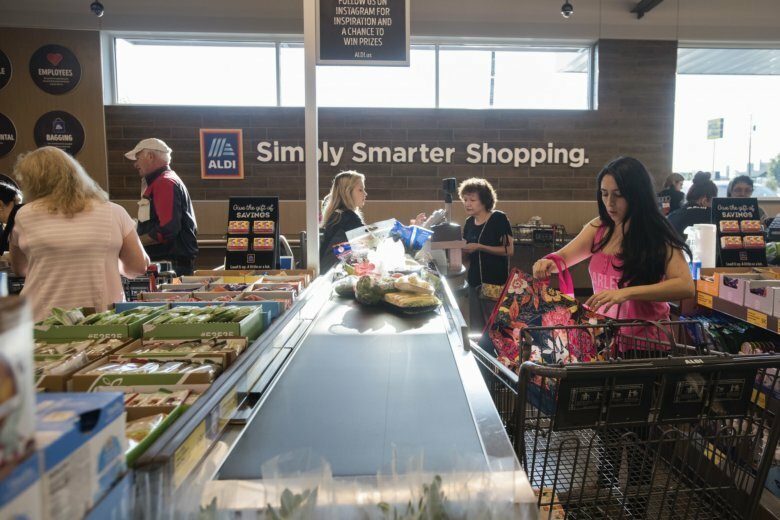 WASHINGTON (AP) — Consumer prices rose 2.7 percent in August from a year earlier, with higher housing and gasoline costs driving most of the increase. The Labor Department said Thursday that the consumer price index advanced 0.2 percent on a monthly basis. Despite the monthly gain, annual inflation softened from the 2.9 percent pace set during the 12 months ended in July. The more modest inflation rate should help to boost the spending power of Americans whose recent wage gains had been eaten up by higher prices. The Federal Reserve is closely monitoring inflation levels in order to determine if short-term interest rates should be increased to keep prices stable. Fed officials are expected to boost rates for a third time this year during a meeting in September. Average hourly wages climbed 2.9 percent during the 12 months ended in August, outpacing inflation slightly. The Trump administration has argued that income growth is much higher if bonuses, benefits and federal tax cuts are included in the calculation. Core prices, which exclude the volatile food and energy categories, increased 0.1 percent in August and 2.2 percent from a year ago. The single largest expenditure — housing— saw related expenses climb 0.3 percent in August and 3.4 percent annually. Gas prices jumped 3 percent last month and 20.3 percent on the year. Food costs ticked up just 0.1 percent last month. Clothing prices plunged 1.6 percent last month, while new vehicle costs were unchanged. Separately, the Labor Department reported that 204,000 people filed for unemployment benefits last week. This was 1,000 fewer people than the prior week and the lowest number of applications since December 1969.